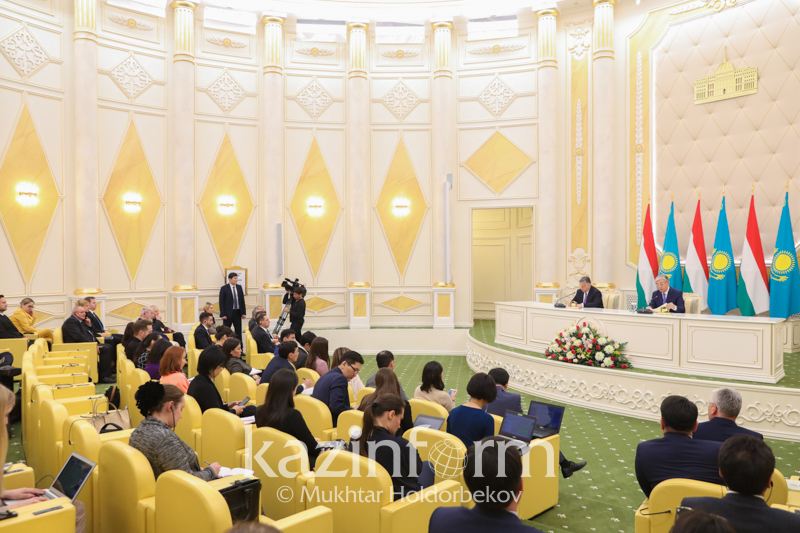 Samruk Kazyna signs agreements with int'l companies NUR-SULTAN. 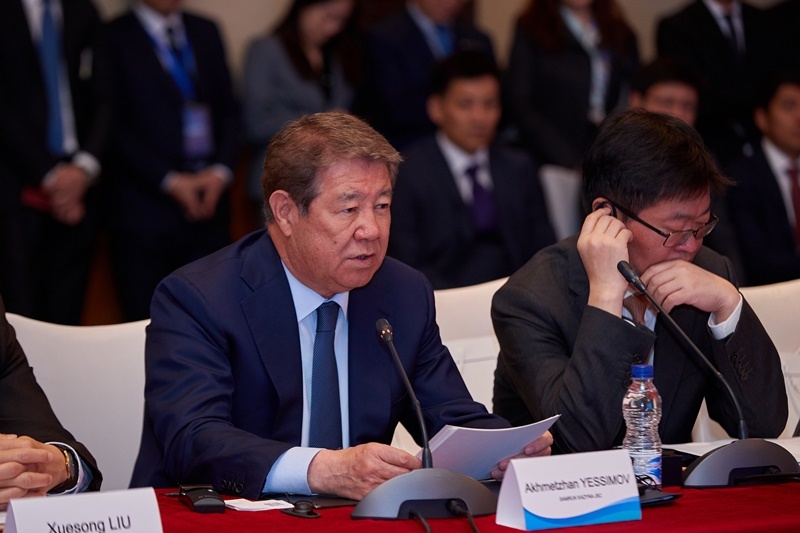 KAZINFORM Samruk Kazyna National Welfare Fund JSC has held a roundtable at the Road and Belt International Cooperation Forum in Beijing to debate privatization issues and its investment opportunities. 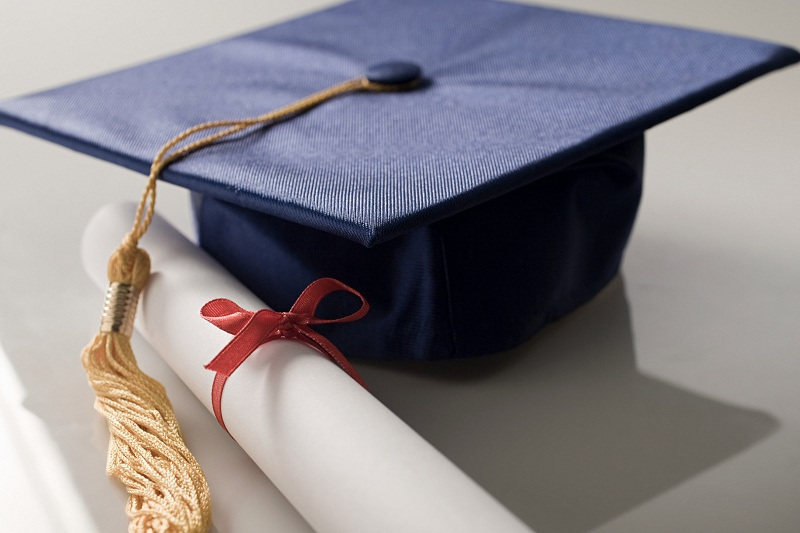 The Fund signed agreements with international companies, Kazinform reports. Askar Mamin and Dmitry Medvedev to have talks NUR-SULTAN. 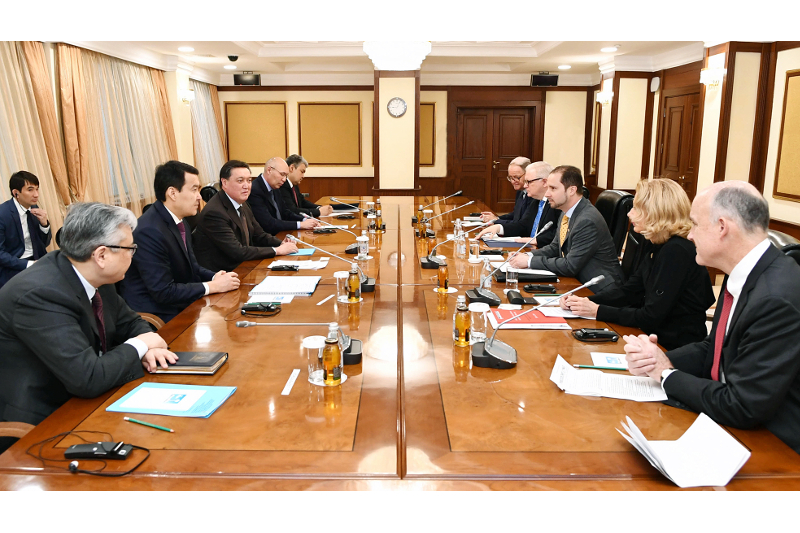 KAZINFORM Kazakh Prime Minister Askar Mamin and Chairman of Government of the Russian Federation Dmitry Medvedev will meet in Moscow on April 25, primeminister.kz reports. Head of State participated in Kazakh-Korean Business Forum NUR-SULTAN. 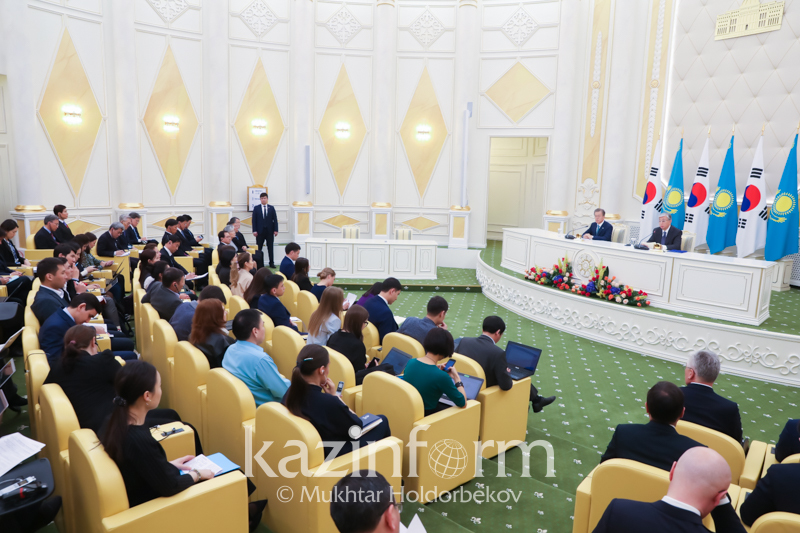 KAZINFORM President Kassym-Jomart Tokayev participated in the Kazakh-Korean Business Forum in Nur-Sultan on Monday, Kazinform reports citing Akorda press service. 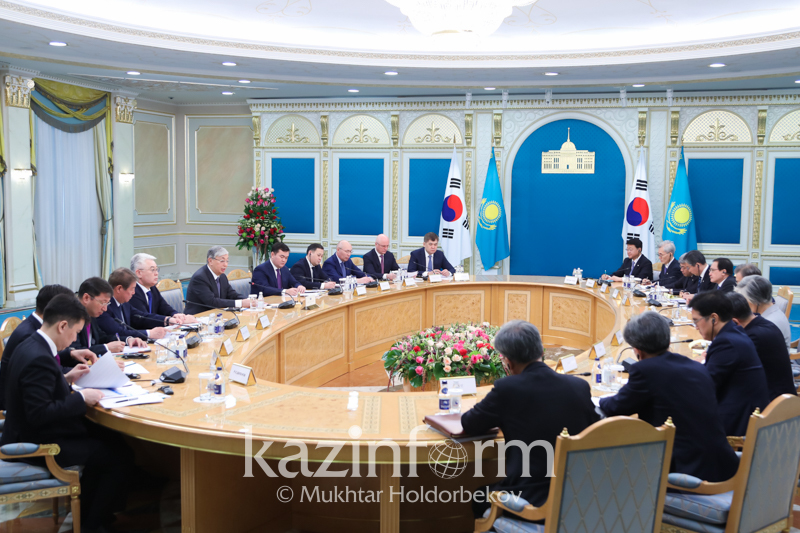 Kazakh, Korean presidents have talks in extended format NUR-SULTAN. 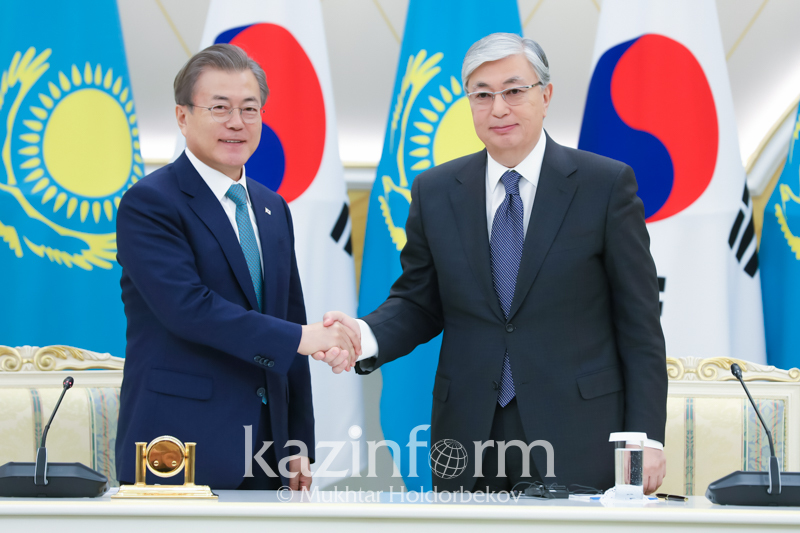 KAZINFORM Presidents of Kazakhstan and South Korea - Kassym-Jomart Tokayev and Moon Jae-in - held talks in extended format, Kazinform reports citing the Akorda press service. 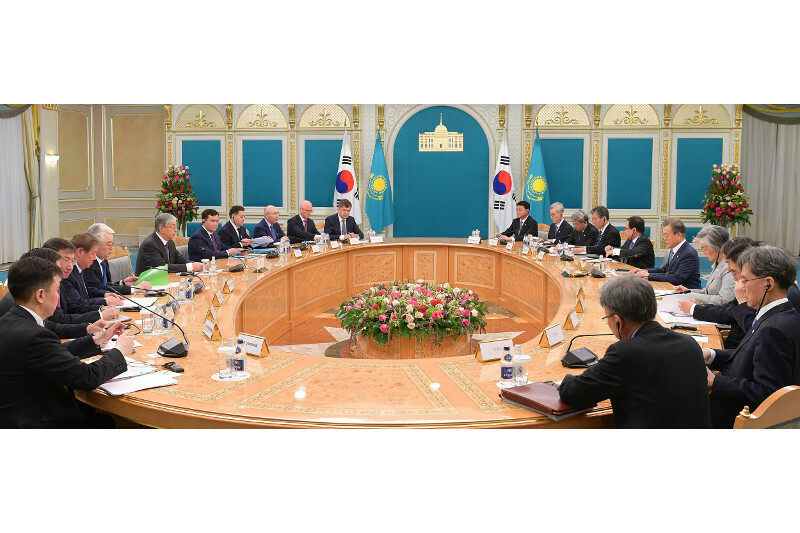 Kazakhstan and S Korea sign documents worth USD 3.5 bln NUR-SULTAN. 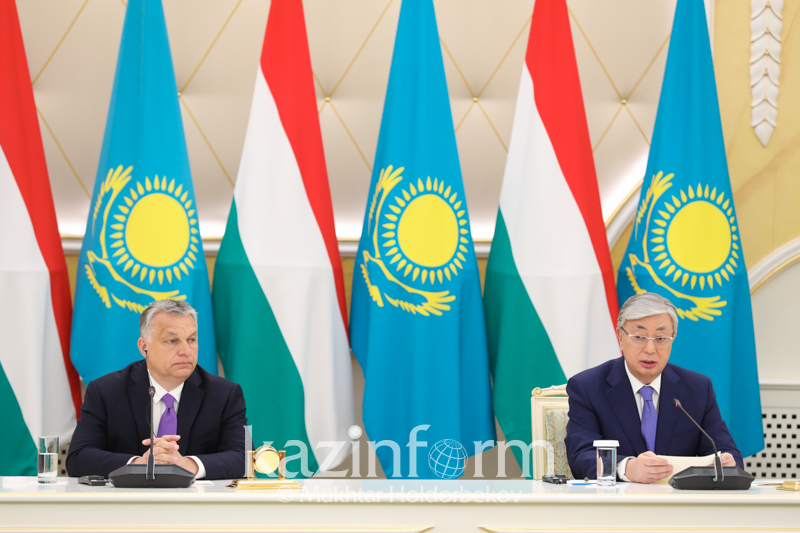 KAZINFORM President of Kazakhstan Kassym-Jomart Tokayev has told about the negotiations with President of the Republic of Korea Moon Jae-in held today in Akorda. Korean business expresses strong interest in Kazakhstan, President Tokayev NUR-SULTAN. 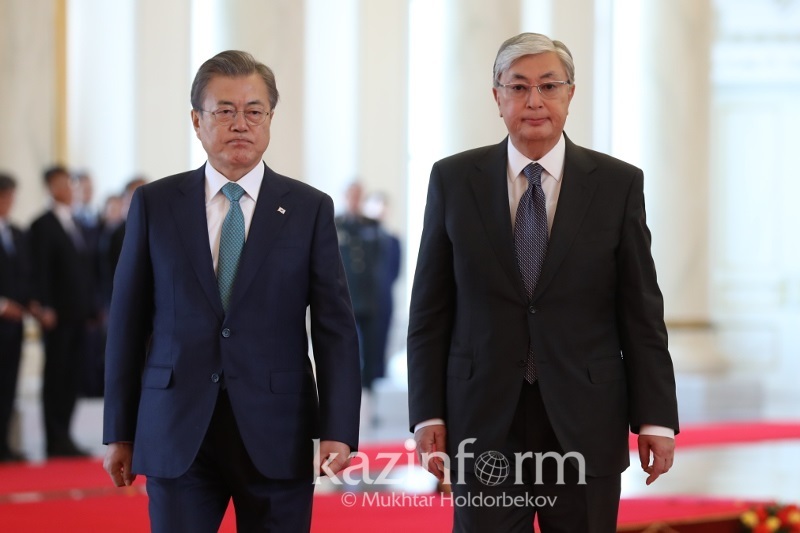 KAZINFORM President of Kazakhstan Kassym-Jomart Tokayev has commented on the development of relations between Kazakhstan and the Republic of Korea. 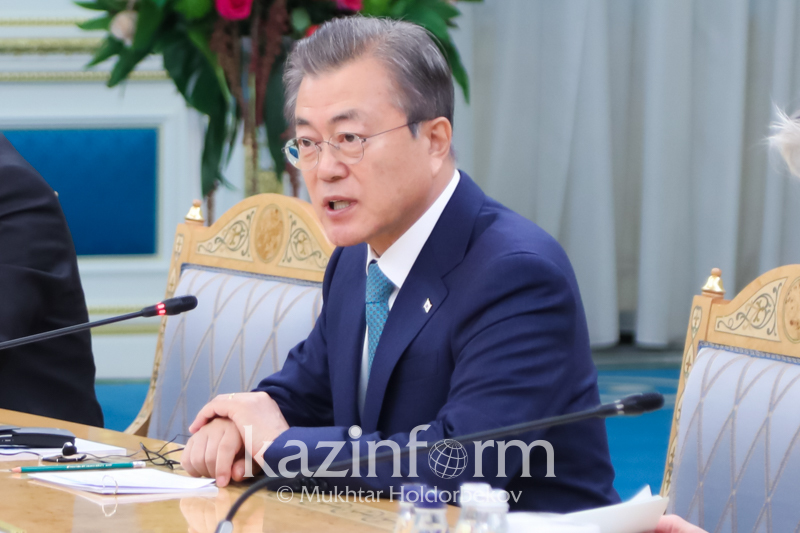 President Moon Jae-in thanks Kazakhstan for supporting Korean peace process NUR-SULTAN. KAZINFORM "I hope that Kazakhstan will share its experience of nuclear-free movement," President of the Republic of Korea Moon Jae-in said today at the meeting with Kazakh President Kassym-Jomart Tokayev in Akorda. We will support our Korean brothers in Kazakhstan, President NUR-SULTAN. 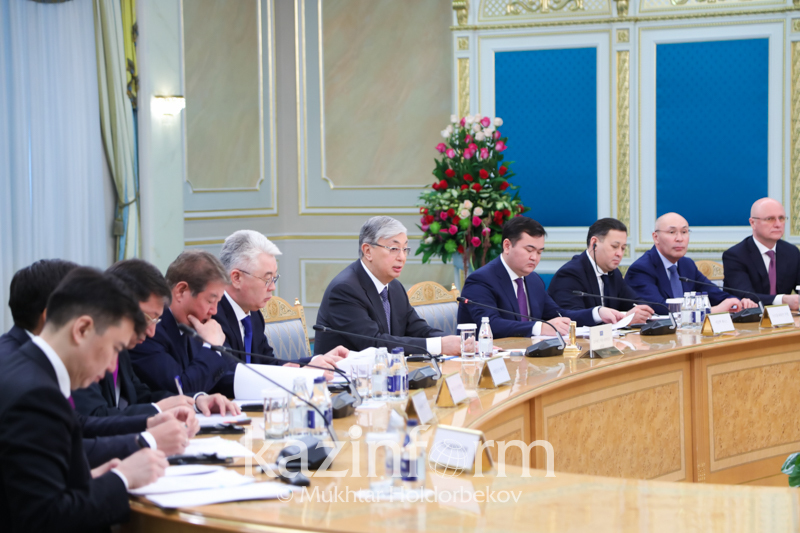 KAZINFORM President of Kazakhstan Kassym-Jomart Tokayev has highlighted the great contribution of the Korean ethnic group into the development and identity of Kazakhstan, Kazinform correspondent reports. Republic of Korea is one of the priority countries for Kazakhstan, Tokayev NUR-SULTAN. 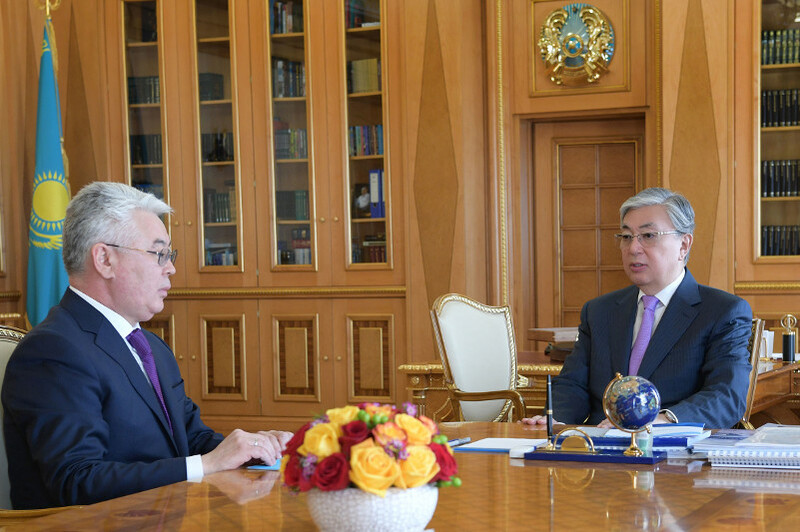 KAZINFORM President of Kazakhstan Kassym-Jomart Tokayev has prioritized cooperation with the Republic of Korea in many aspects of activities, Kazinform reports. 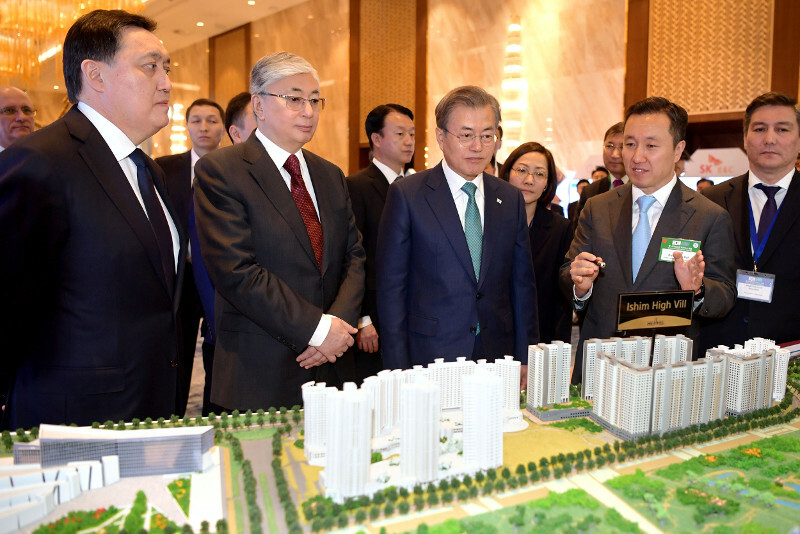 Kassym-Jomart Tokayev, Moon Jae-in meet in Nur-Sultan NUR-SULTAN. KAZINFORM President of Kazakhstan Kassym-Jomart Tokayev has met with President of the Republic of Korea Moon Jae-in in Akorda. Kazakh Senate Speaker attends CIS IPA plenary sitting SAINT PETERSBURG. 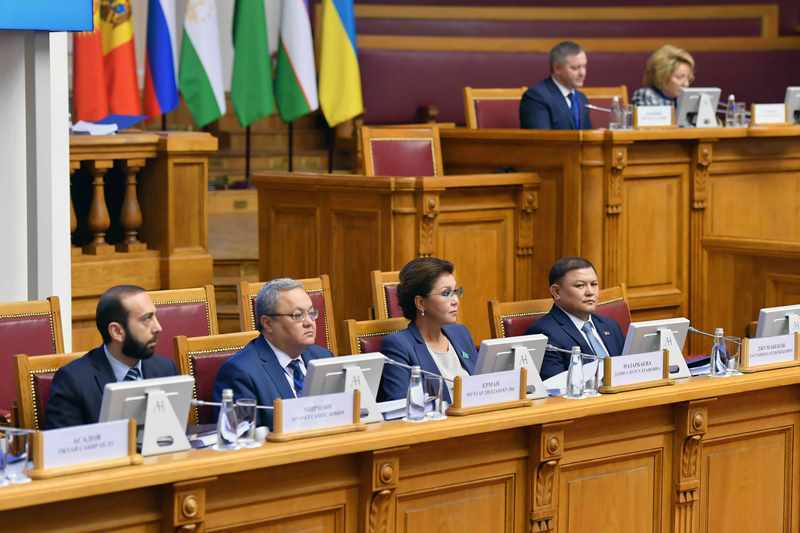 KAZINFORM Chairman of the Senate of the Parliament of Kazakhstan Dariga Nazarbayeva took part in the 49th plenary session of the Interparliamentary Assembly of the CIS member states. Pakistan joined Islamic Organization for Food Security NUR-SULTAN. 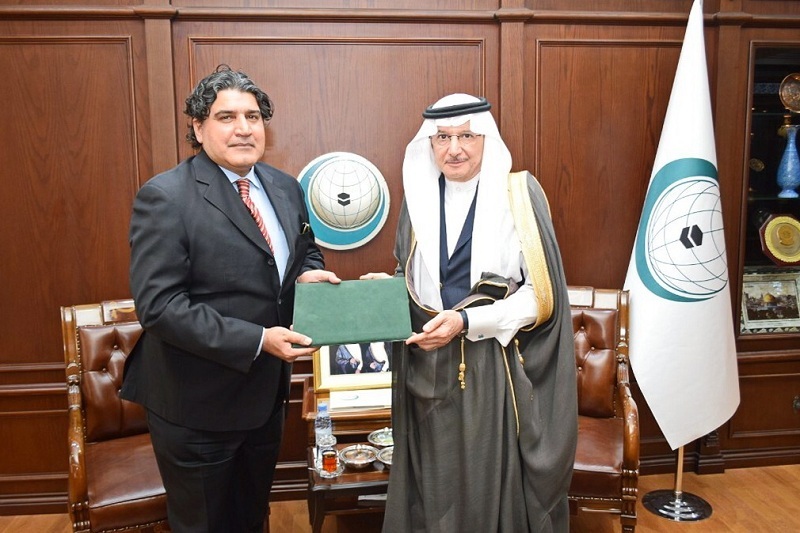 KAZINFORM Pakistan has become the 33rd member country of the Islamic Organization for Food Security, Kazinform learnt from the press service of the Kazakh Foreign Ministry. President, Foreign Minister discuss schedule of upcoming visits NUR-SULTAN. KAZINFORM President of Kazakhstan Kassym-Jomart Tokayev has received today Minister of Foreign Affairs Beibut Atamkulov, Akorda press service says.